If not to you, then to the rest of us. Trump’s repeated flinging of the loaded expression ‘witch hunt’ (yet again this morning, via Twitter) in a moment of his wounded narcissism strikes a deep, deep chord. It brings painful memories of a shameful chapter of American history. It brings rage to an actual victim of misuse of government power. A true victim — not Trump. 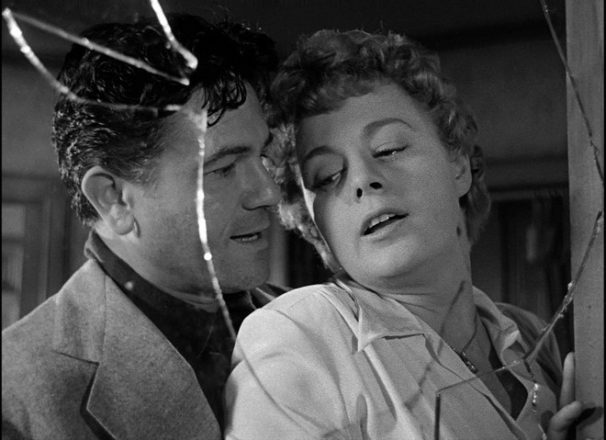 Sparked by the president’s loose-lipped hurling of ‘witch hunt’ is the daughter of the great film and theater actor John Garfield. Julie Garfield has dedicated her life to making certain we do not forget that the House Un-American Activities Committee under the leadership of a thug senator, Joseph McCarthy, went after our creative community and wreaked havoc in lives and careers. Julie Garfield herself a respected acting coach, and a fine artist, lost her father at a painfully young age. We captured her scant memories of her dad in a story on The Huffington Post in 2010. By invoking the words “Witch Hunt,” Mr. Trump dares to put himself on the same level with those whose lives were destroyed by the Black List during the McCarthy Era. Roy Cohn, who later became Trump’s lawyer and mentor, was one of those most responsible for the Blacklist. Trump cloaks himself as a victim and hero, on the same level as the brave innocents who were persecuted and ruined by his mentor Roy Cohn’s accusations. My father, the iconic John Garfield, died at 39 as direct result of the evil acts of men like Roy Cohn and Senator McCarthy, because he refused to name names, including that of his own wife. Trump, who conducts his own business as a Witch Hunt, knows this well. He’s been well trained by the worst of them. John Garfield’s art survives him. 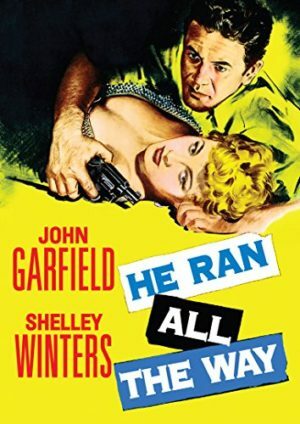 In a marvelous Father’s Day tribute to her father, Julie Garfield joins Film Noir Foundation man Eddie Muller in co-hosting a televised broadcast of HE RAN ALL THE WAY (1951) airing on TCM Sunday June 18. Film is written by blacklisted author Dalton Trumbo and directed by blacklisted John Berry.